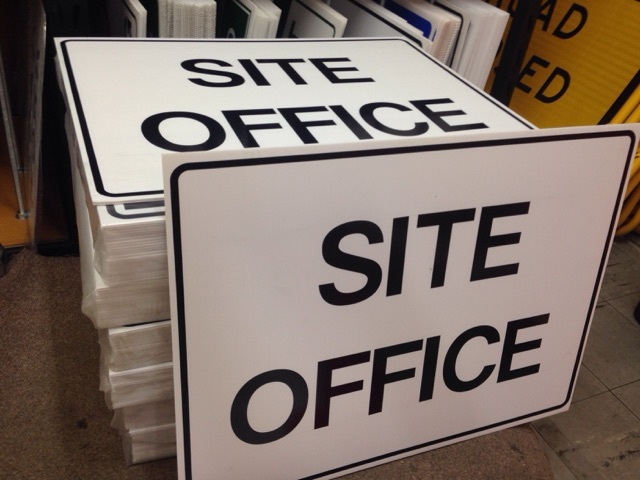 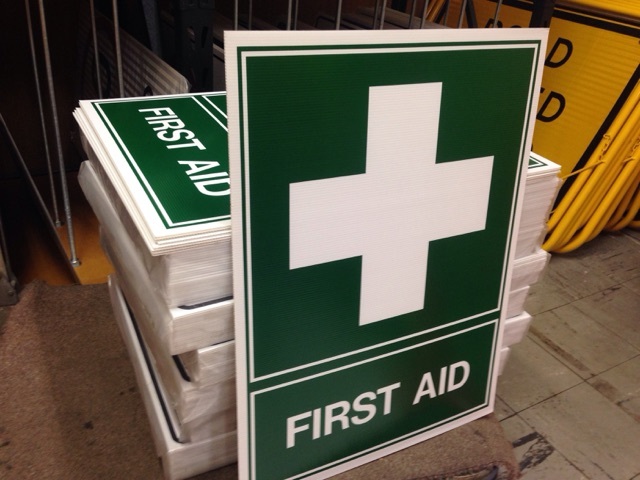 Site Office Corflute Safety Signs $4.50ea + gst. 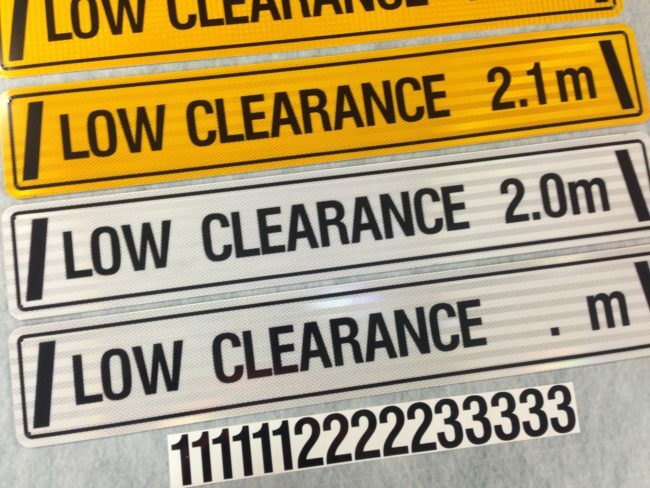 (While stocks last only). 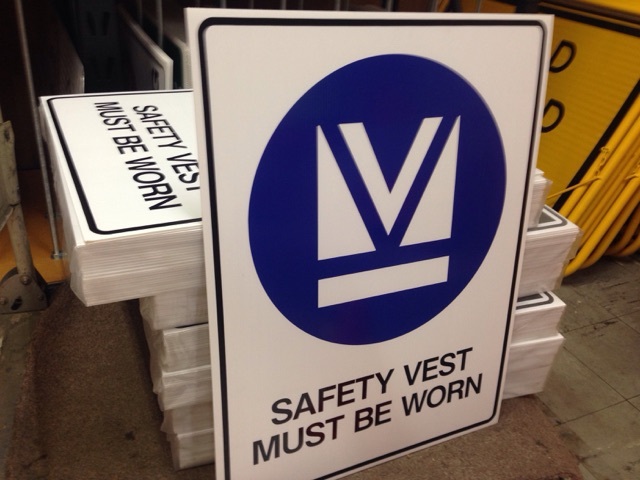 Australia wide delivery available $POA, please enquire. 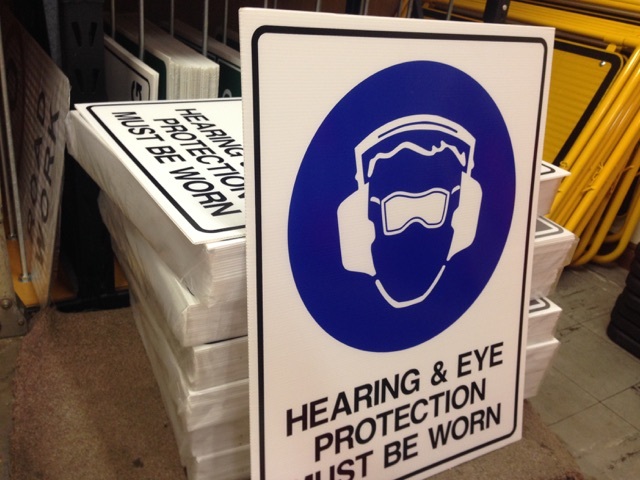 Note: Please check if these signs are suitable for your application prior to ordering.